The 9-title Wonders of Physics and Chemistry series covers everything from the definition of an atom to the science of light. 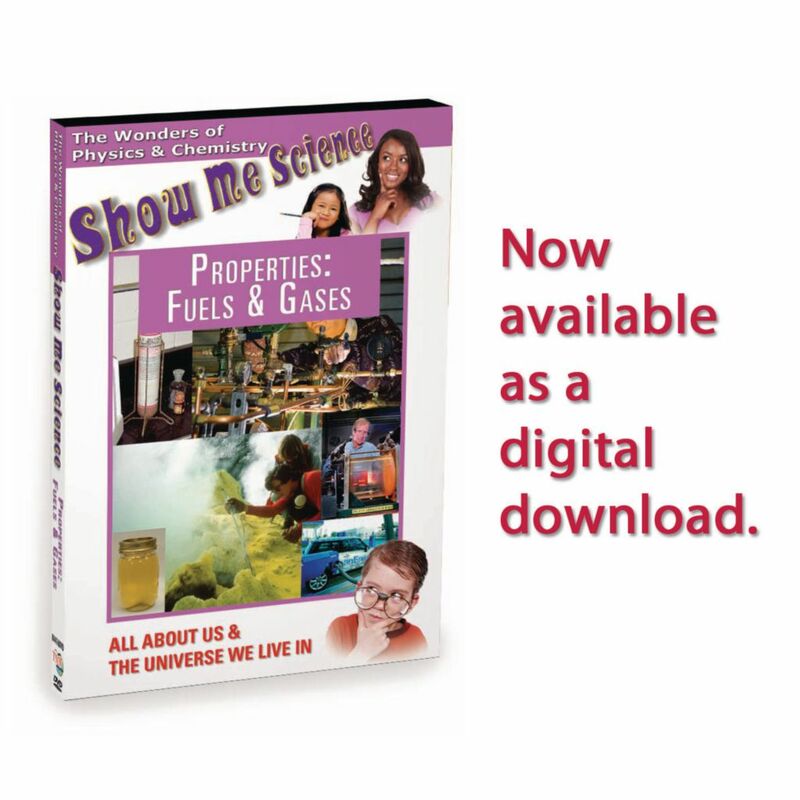 Students can start to develop basic understandings of the fundamentals of science, then work their way up to more complex subjects. Each program includes a subject specific teachers guide which includes subject matter revision and suggestions on how to present material, questions to ask students, and class projects to help illustrate the key concepts. We use gases in a wide variety of ways each day to: power our machinery and generate electricity, make our sodas fizzy, and to keep our cars running and our planes flying. 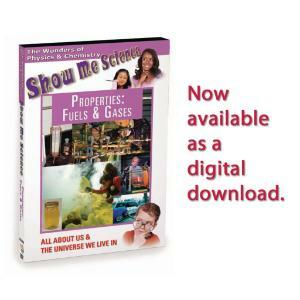 Each type of gas requires a different method of handling, since each holds different physical properties, and this affects the way we use them in our lives. The Properties of Fuels and Gases takes a look at why some gases can be used for certain purposes, like fueling a car engine, and others cannot. This program also shows experiments to demonstrate the properties of gases that make them unique, such as the fact that they always fill the container in which they are held, and the fact that they can be compressed.